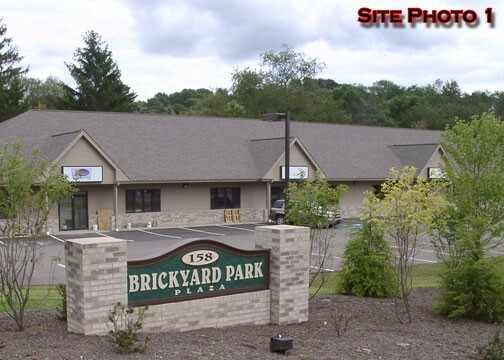 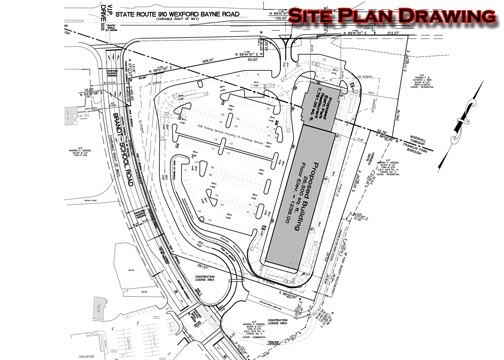 Project Description: Brickyard Plaza is a 7 acre commercial rental property which began construction in 2007. 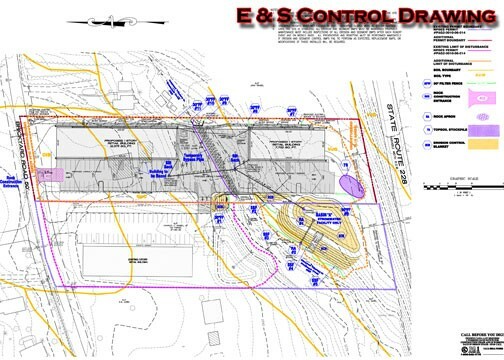 This project consists of three separate parcels in which Hampton Tech performed the site design, site lighting, storm water management, erosion & sedimentation control, permitting, and consulted for wetlands delineation. 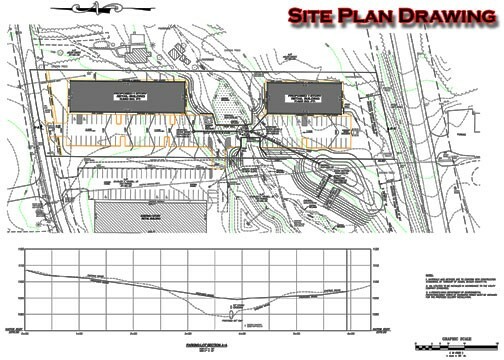 The first parcel is complete, the second parcel is under construction, and the third parcel is in the design phase. 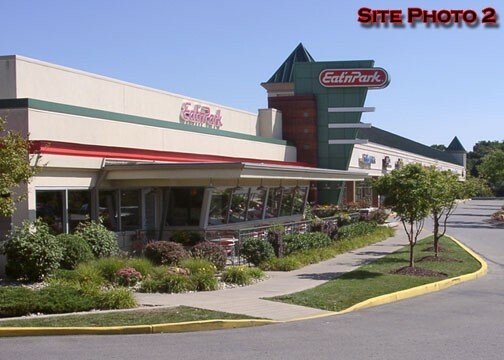 Project Description: The Franklin Village project includes an Eat n Park restaurant and several other commercial properties. 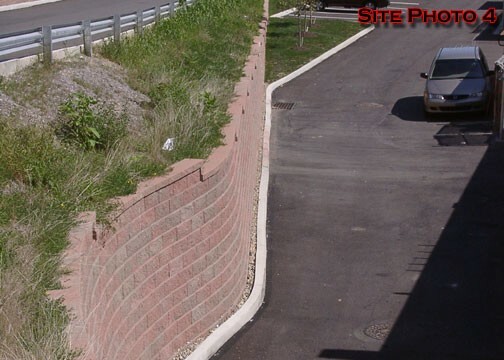 Design of this site began in 1998 and was constructed in 2000. 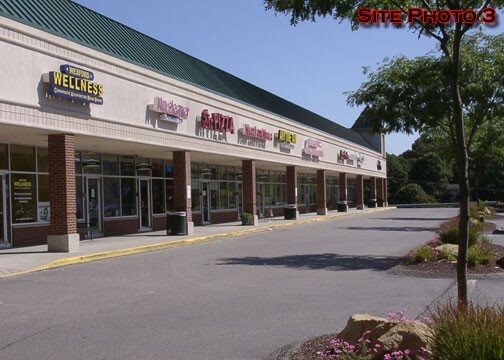 Franklin Village is located on the corner of Brandt School Road and Route 910 next to Sorgels farm. 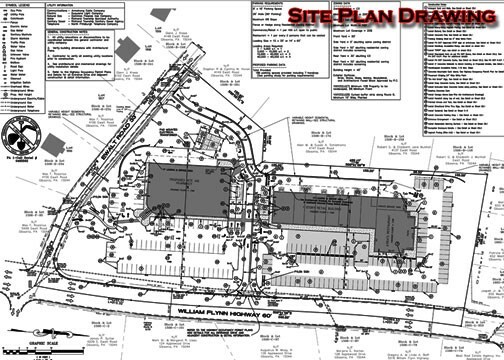 Hampton Tech was involved in the site design , sanitary sewer design, stormwater management, grading, erosion & sedimentation planning and building layout. 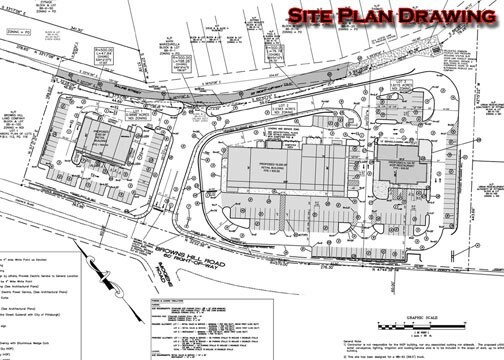 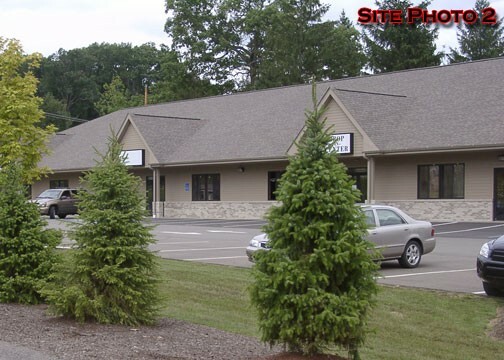 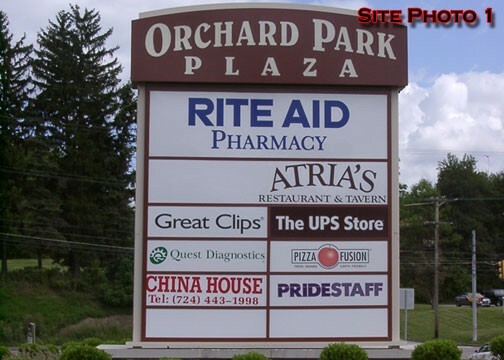 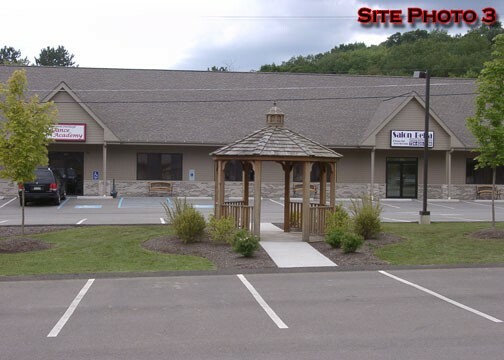 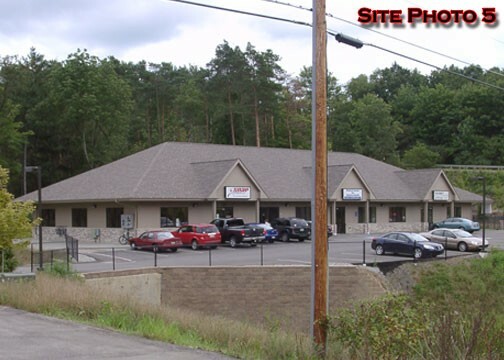 Project Description: Orchard Park is located on the corner of Route 8 and Ewalt Road in Hampton Township. 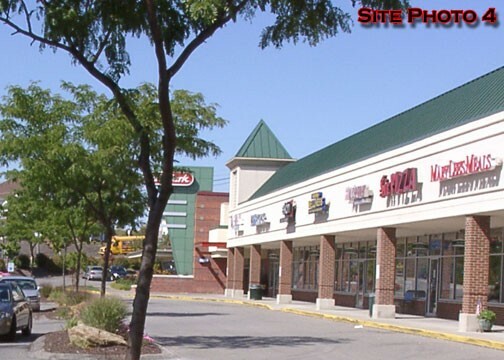 The plaza is a commercial strip mall which houses 9 commercial Properties. 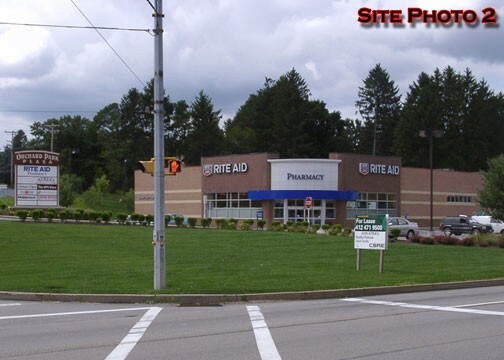 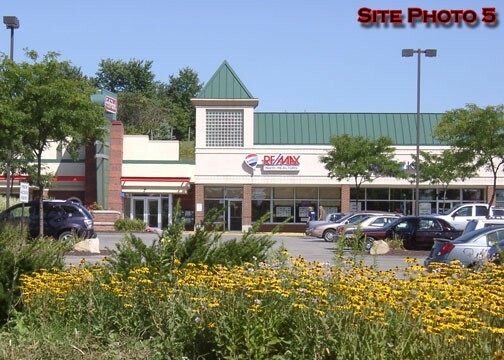 A Rite Aide Pharmacy and Atria’s Restaurant & Tavern are the largest Tenants. 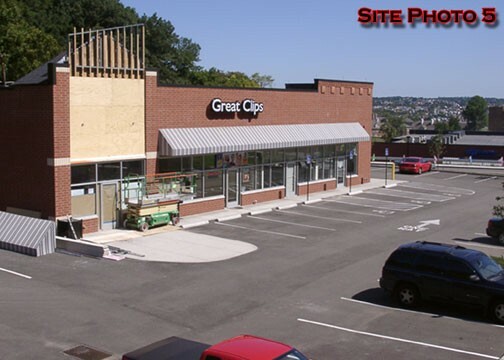 Hampton Tech was involved in the project from conception to completion. 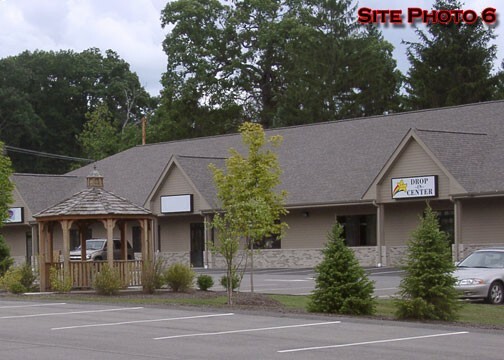 We began this project in late July of 2004 with total completion in the fall of 2007. 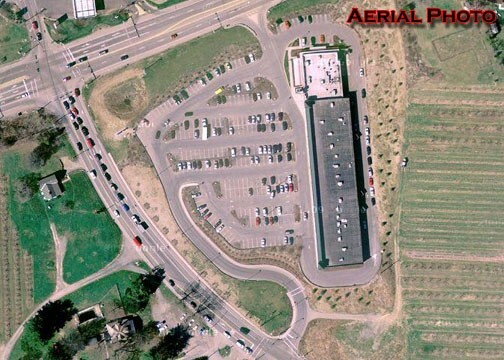 Project Description: This project consisted of 3 buildings on five acres and was completed in August 2009. 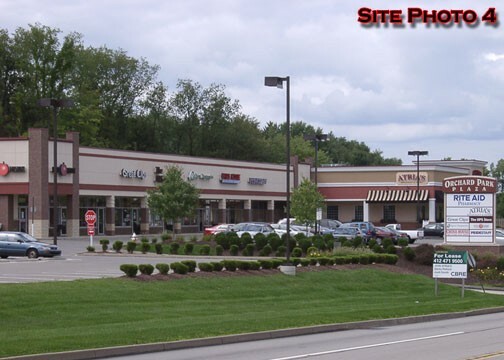 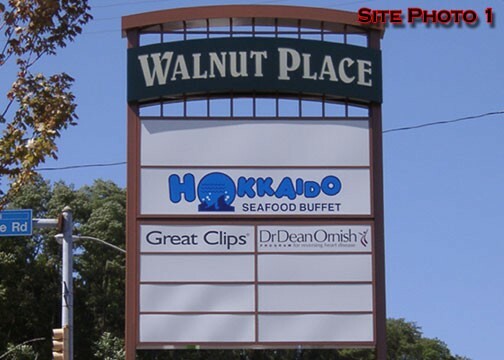 The first building is a 5,100 square foot I Hop restaurant, the second building is a 5,500 square foot retail space, and the third building is another 15,000 square foot retail space. 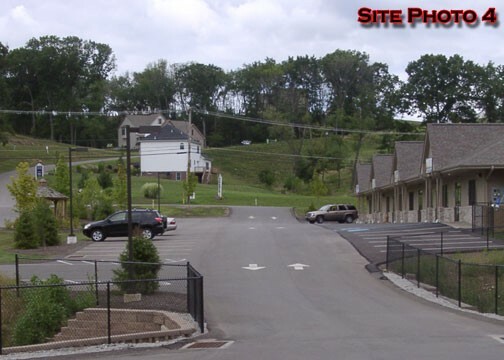 Walnut Place is located on Brown Hill Road in Squirrel Hill just above the Homestead High Level Bridge in Pittsburgh. 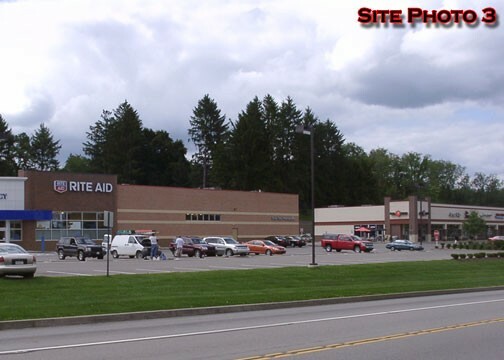 It is located on the original site of the Rosedale Technical Institute. 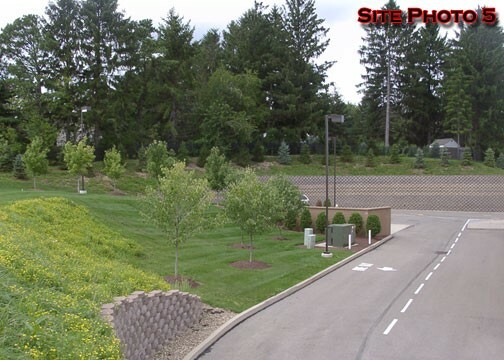 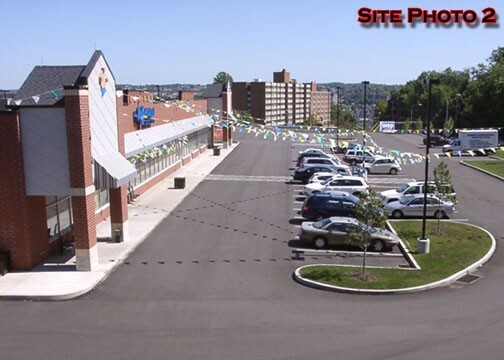 Intense Coordination with PWSA and Allegheny Plumbing Division was involved in creating the site plan, grading plan, stormwater management plan, erosion and sedimentation control plan, site lighting, landscaping and utility plan. 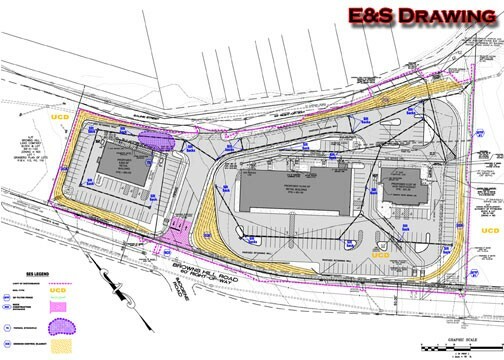 Hampton Tech was involved from conceptual planning through project construction.